When you turn on your furnace or air conditioner, you expect it to provide warm or cool air that will keep your home at a comfortable temperature. 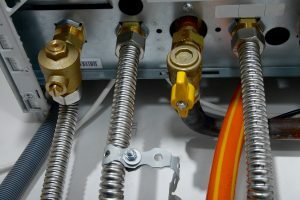 However, if you hear strange sounds or there seems to be a problem with your heating or cooling system, it’s important to have a reliable HVAC repair company ready to help. At G&R Heating and Air, we’re proud to serve Barrington and we can provide the service you need, when you need it! We know that life can get busy, and it can be easy to forget to schedule a maintenance appointment for your furnace or air conditioner. Regular upkeep is key to making sure your HVAC systems are running at optimal capacity, and at G&R, we’ll work with you to find a service time that fits your schedule. By having us check your systems once or twice a year, you can feel confident that your home will be comfortable all year round. 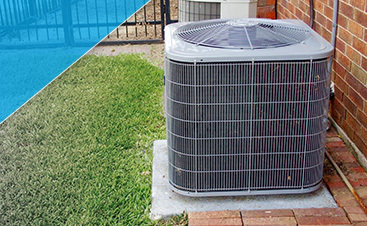 If the time has come to replace your heating and cooling systems, our team can help you find the right models, schedule an installation time, handle the removal of your old systems, and set up your new furnace and air conditioner. We’ll make sure that everything is running smoothly before we leave, and if there are any issues, we’ll come back to take care of them right away. 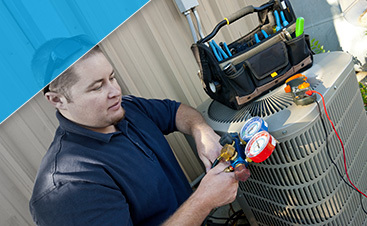 If you live in Barrington and you need heating and cooling service, contact us today. 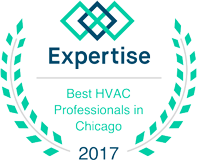 Our team is dedicated to providing expert repair when you need it most, and they can also handle the installation of your new HVAC systems. Above all, we want you to feel confident that when you call, we’ll be there promptly and that you’ll receive friendly and professional service every time.